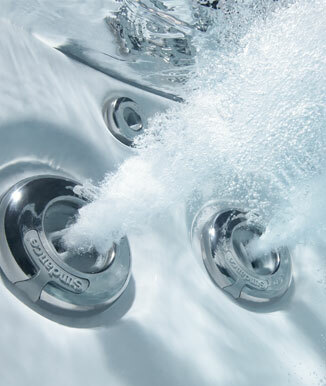 Why choose a Sundance Spa Pool. 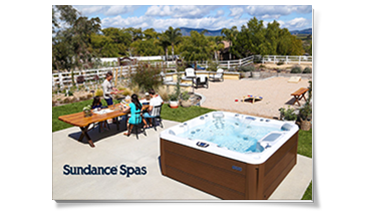 Sundance Spas was established in California in 1979 and has grown to become the largest manufacturer of acrylic spas in the world. 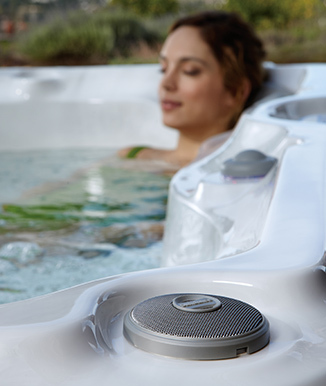 For nearly 40 years, Sundance Spas has been setting the industry standard for quality, safety and durability and has been recognised internationally with more awards and honours than any other spa company. This recognition comes from a history of craftmanship and innovation. 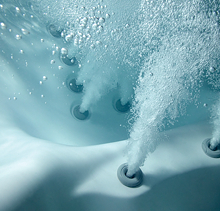 It comes from years of industry knowledge and experience that can't be duplicated by other spa companies in a factory overnight. 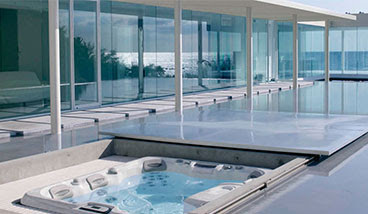 And our history provides you with the assurance that when you own a Sundance Spa, you own a spa for life. In New Zealand, this history of knowledge continues. 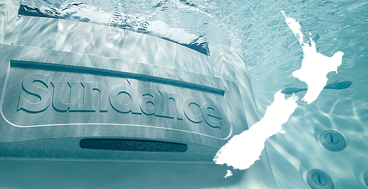 Sundance Spas have been distributed in New Zealand by the same family business for over 18 years and have been available in New Zealand for over 25 years. 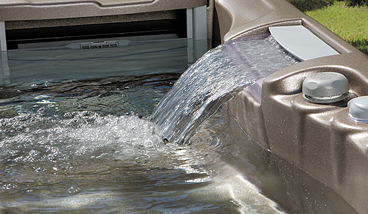 Our spas are sold by our local dealers with a superior knowledge of spas and a genuine confidence in the quality of Sundance Spas. These are locally owned and family-run businesses, committed to providing you with superior service. Their expertise will simplify the often confusing spa selection process and ensure you get the best spa for you. So you can have assurance in the quality product, and the quality service you will receive locally. 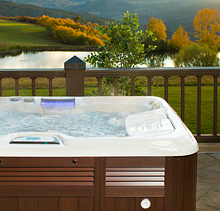 Whether you want a spa for only two people or one big enough for the whole family, we have the model for you. Less stress, better sleep, relief from muscle soreness and fewer symptoms of arthritis and back pain. 5 key tips for choosing a model and getting ready for delivery. Improve your property. Include an "outdoor room" addition in your spa plan.